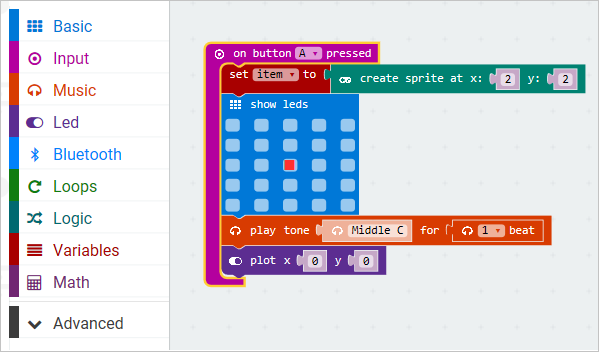 The Editor automatically colors each of function and its respective namespace to match the colors of the respective block in the Block Editor. 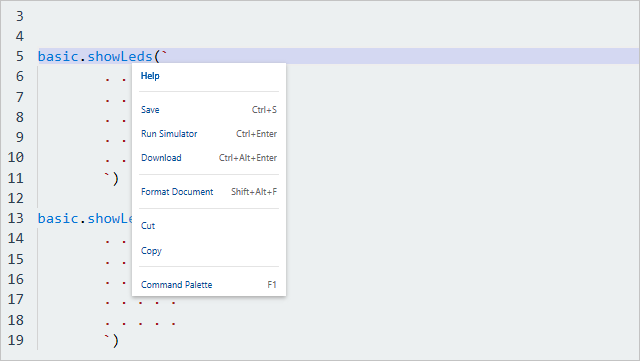 Also known as IntelliSense, the editor supports automatic word completion. 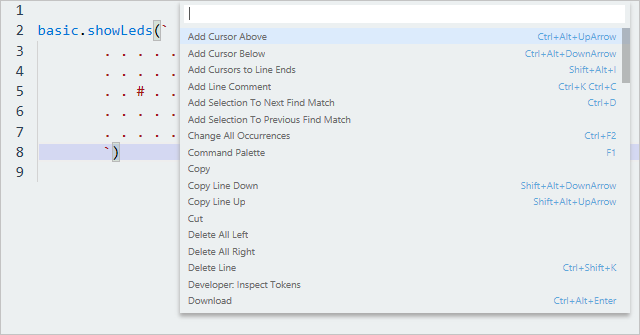 If the language service knows possible completions, the IntelliSense suggestions will pop up as you type. You can always manually trigger it with Ctrl and Space. You can get additional information if you click the ‘i’ symbol in the current suggestion. Pressing Enter to any of the functions suggested by IntelliSense will automatically insert a snippet of the function declaration prefilling default values for each of the function parameters. The default value in a @param JSdoc in the function declaration. Parameter hints will pop up as you’re typing a function invocation. 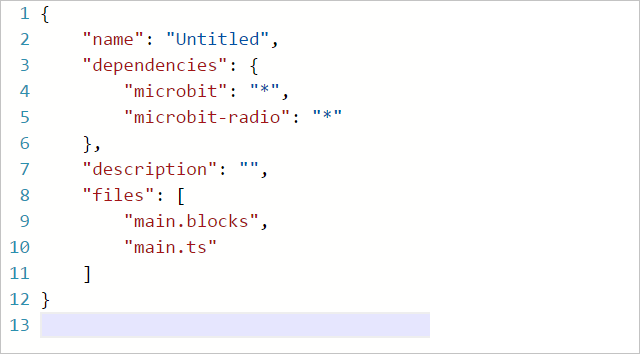 Hovering over namespaces, functions and function parameters will show useful information describing the purposes of the function, namespace, or parameter. 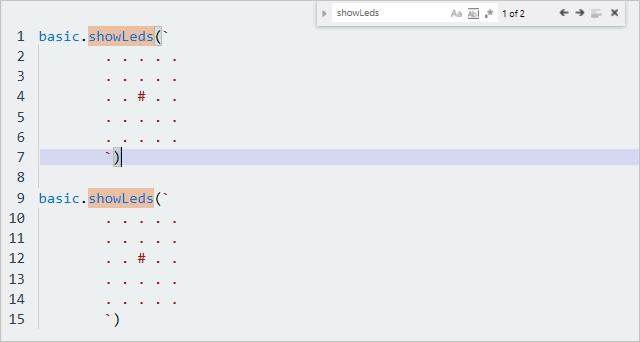 Matching brackets are highlighted as soon as the cursor is near one of them. You can change the editor’s font size by zooming in or out the editor content. Use Ctrl and + and Ctrl and - to zoom in/out. The Editor supports Find, as well as Find and Replace in order to search for a particular keyword, or search and replace a particular keyword. You can get to the Find and Replace widget with Ctrl and f, or you can also get to it via the All Commands window (see below). Right clicking anywhere within the editor will bring up the context menu. The context menu will show you quick actions that you can complete by clicking one of the buttons that appear in the context menu. The All Commands view allows the user to search through all the commands available in the editor. To get to the all commands view press F1, or right click to bring up the context menu, then click Show Commands. The Monaco editor is also used for displaying other languages, including JSON, Cpp, Text and Assembly files.